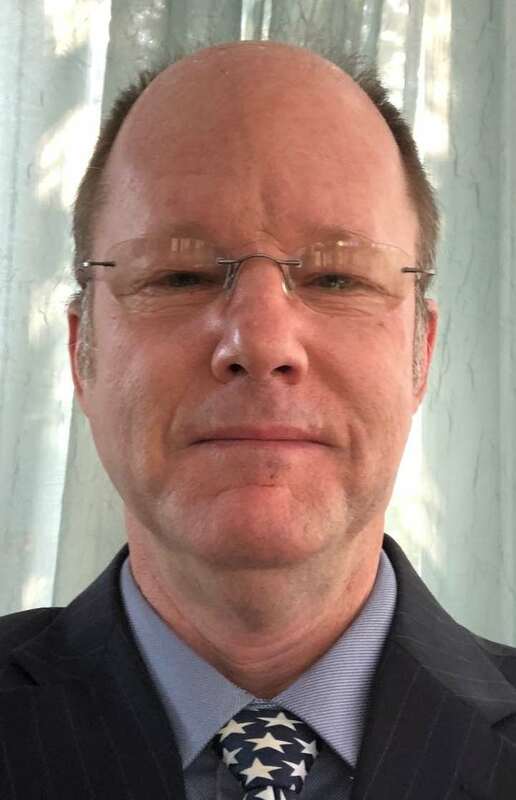 Alex Charlton Wins 165th House District — Incumbent Alex Charlton won last night (May 15) beating unfunded challenger Regina Scheerer in the GOP Primary to represent the 165th District in the Pennsylvania State House. The unofficial tally is 4,473 to 2,347. 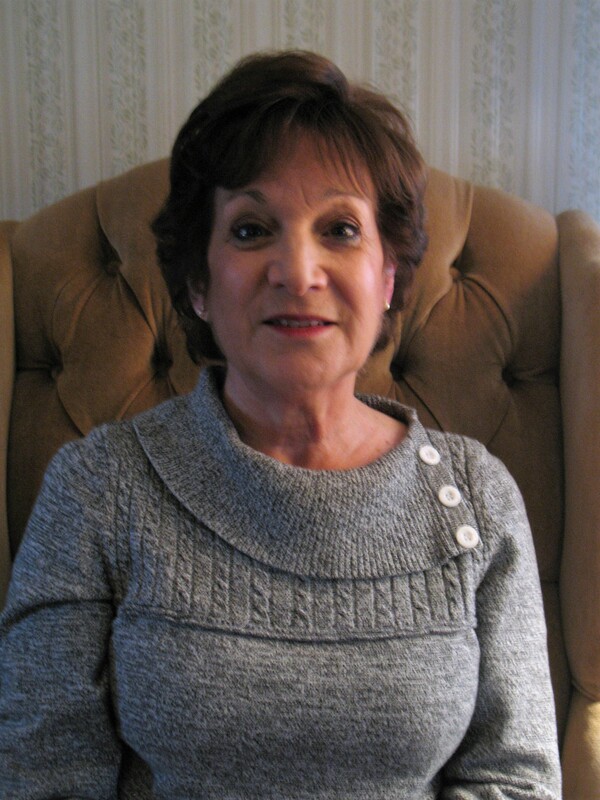 It was Mrs. Scheerer’s first run for a major office, possibly any office. We will ask her when we see her. She was motivated to run after Charlton dismissed concerns expressed by herself and other pro-life activists — including two local parish priests — at a meeting regarding his vote against SB 3. The bill would have limited abortions to 20 weeks in Pennsylvania rather than the existing 24 weeks. Most countries limit abortions to 20 weeks or less. After Mrs. Scheerer got on the ballot, Charlton began running as a strong pro-lifer even getting the endorsement of the Pennsylvania Pro Life Federation, which sent a special letter of support for Charlton to area pro life activists. The Federation has shown itself to be nothing more than tool of the political establishment. Also, the party started spending money. Slick, professional mailings touting Charlton appeared on a daily basis. Ads appeared on Facebook. It was the Wehrmacht versus Holland at that point and Regina had no chance. Still, it should be noted that Democrat Jennifer O’Mara got but 224 votes less than Charlton in her uncontested primary. He’s likely going to want Mrs. Scheerer’s support come Nov. 6. We are not certain that he’s going to get it. Hopefully, he is smart enough to try and reach out. It should also be noted that abortion is not the only concern of many who voted against him. He spit in the face of activists several times, most glaringly concerning a commonsense anti-vote fraud bill. Some might be thinking that if you are going to be represented by a Democrat, why not one who doesn’t pretend. Except for Lou Barletta in the Senate race, the other candidates we liked also lost. We thought Paul Mango had a chance, the others not so much. We will happily back Scott Wagner for governor come November. He will be a YUGE improvement over Tom Wolf. Establishment-connected Jeff Bartos of Montco won the lieutenant governor race getting about 48 percent of the vote with three women splitting the rest including our fav Peg Luksik. A little coordination on the citizen side would have helped. We think we will be writing in Snake Plissken for that office come November. An interesting thing is occurring in the Chester County District 2 Race for State Republican Committee. State committeepeople, who are elected every four years during a primary election, determine who the party endorses in state-wide elections and, more significantly, pick the state party leadership. While our friend Donna Ellingsen — who has been subjected to vicious and personal attacks in this campaign — is down by more than 600 votes and is not going to surpass party endorsed Patricia Milanese, her running mate Tim Welsh is down by but four votes to party endorsed Vincent Talucci. Remember, these are unofficial figures. For Republicans who robotically press the buttons for the party-endorsed ask yourself why do we pay vastly inflated prices for public projects like the Springfield High School? Why is money automatically and involuntarily deducted from the paychecks of public workers and used for political purposes — like campaigning for Tom Wolf — with which they might not agree? Why can’t a certified poll watcher from the center of the state watch polls in Philadelphia (and vice versa)? Hmm Alex? Why are persons who call themselves teachers still allowed to threaten to harm or even harm children for more money? Isn’t withholding an education from a child (teacher strike) harming a child? Why is someone in this state getting a $477,591 public pension? Remember, Republicans have controlled the legislature for most of the last two decades and all three branches for at least four of those years. And we will write in Joseph M. Billie’s name in for 5th District congressman. If you live in the 4th congressional district, we encourage you to write in Stan Casacio. Hopefully, Stan is giving his supporters his official name up there but even if you write-in Snake Plissken you are sending a message that needs to be sent. If you live in State Committee Region 2 of Chester County we encourage you to vote for Donna Ellingsen and Tim Welsh for Pennsylvania Republican Committee. 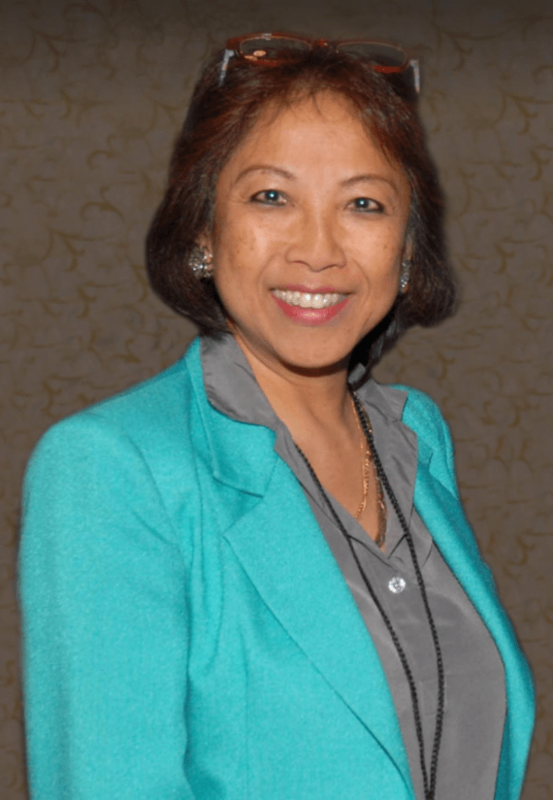 Peg Luksik Endorses Regina Scheerer — Peg Luksik, whose record of pro-life activism and educational reform is beyond dispute, has endorsed Regina Scheerer for the 165th District Race for the Pennsylvania House. She is running in the Republican Primary which is tomorrow, May 15. Polls are open 7 a.m. to 8 p.m.
Dr. Luksik is running for lieutenant governor in the GOP primary as well and all are encouraged to vote for her. Tomorrow we have a real opportunity in District 165. We can elect a true pro-life conservative champion. Regina Scheerer has been a recognized leader in the fight to protect our most innocent pre-born children for over 2 decades. She is not just an advocate for the lives of these precious little ones, she is a champion. 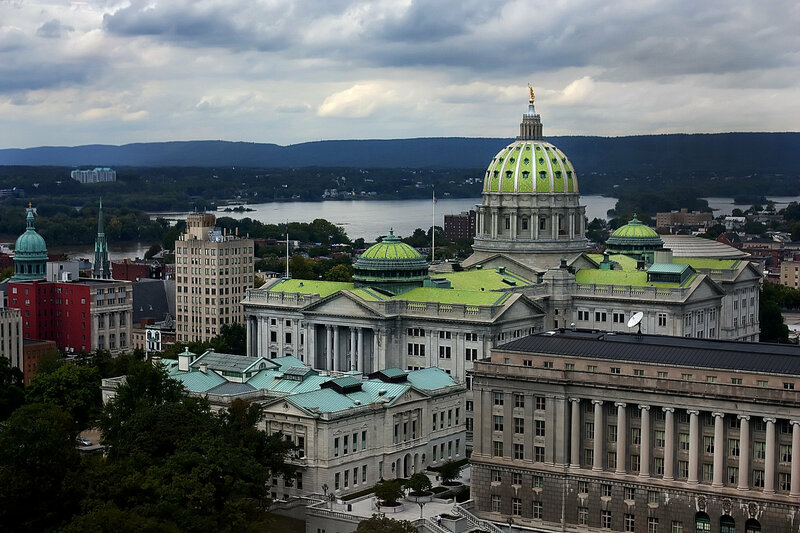 And right now, more than ever before, we need champions in Harrisburg. That is why I am honored to add my voice in endorsing her candidacy. It is my sincere hope that you will join me in helping to elect the individual who will never abandon the values that we all hold dear, and will stand firmly in defense of all of our precious children from the moment of their creation. Write In Voting Explained –Joe Billie, who was preparing a GOP primary challenge when Pat Meehan represented the 7th Congressional District, is launching a write-in campaign for what is now the 5th District and has submitted the below how-to video. The only name on the GOP ballot for the 5th District Congressional race is Pearl Kim. 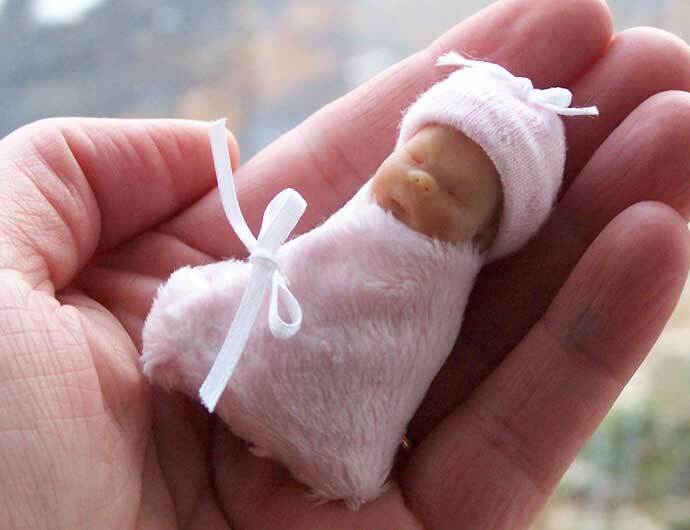 GOP Endorsement Equals Pro Life In Pa.
GOP Endorsement Equals Pro Life In Pa. — The once respected Pennsylvania Pro Life Federation has baldly revealed itself to be a mere arm of the Republican Party Establishment. Earlier we noted that it sent a letter to the pro lifers on its mailing list in the 165th State House District saying I am writing to let you know that it is important to vote to re-elect Alex Charlton as State Representative in the Republican Primary on Tuesday, May 15 . . . It is vital we stand with Alex Charlton on Tuesday May 15 and Make sure that you go to the polls on Tuesday, May 15 and vote for Alex . . .
Charlton is the incumbent who has shown himself indifferent, if not hostile, to the concerns of pro life people. 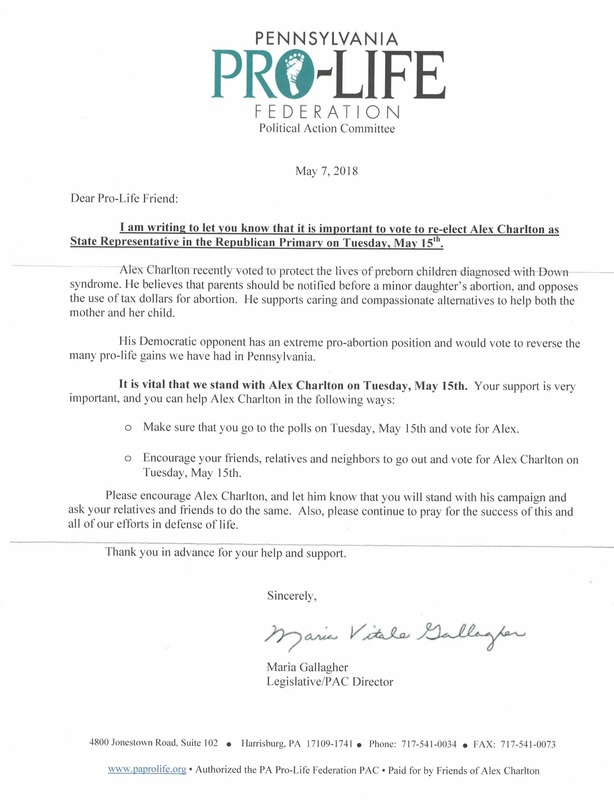 The letter in which the Pennsylvania Pro Life Federation urges votes for Alex Charlton in the Republican Primary because his “Democrat opponent has an extreme pro-abortion position”. Especially damning in the letter were the words His Democrat opponent has an extreme pro-abortion position and would vote to reverse the many pro-life gains we have had in Pennsylvania. Um, he doesn’t have a Democrat opponent. His opponent in the Republican primary is Regina Scheerer who is a consistent and sincere pro lifer along with being an anti-corruption activist. For some reason this pro life group — excuse me, Republican establishment group — felt the need to dissemble. Now, we learn they have also endorsed Jeff Bartos for lieutenant governor. Bartos is the guy who supported Planned Parenthood board member Scott Zelov for Montgomery County Commissioner in 2015. He’s the guy who created a ballot leaving off the name of outspoken pro-lifer Joe Gale in that general election. He’s the guy who will not raise a finger to protect the unborn. Of course, he’s also the guy with the party connections so that means he’s the guy who gets Pennsylvania Pro Life Federation support. And, like Charlton, Bartos is using it for cover. Author BillLawrencePosted on May 13, 2018 May 13, 2018 Categories Election 2018 Primary5 Comments on GOP Endorsement Equals Pro Life In Pa. The Charlton endorsement letter sent by Pennsylvania Pro Life Federation to its donors in Pennsylvania’s 165th District. Pro Life Group Endorsed Charlton After All LOL — Yesterday (May 12), we questioned whether the Pennsylvania Pro Life Federation actually endorsed incumbent State Rep. Alex Charlton in the May 15 GOP Primary. Our suspicion stemmed from a May 12 email forwarded to us from Federation legislative director Maria Gallagher in which she said I never used the word endorse in connection with Rep. Charlton and that I never spoke with Senator McGarrigle who implied that it had in a constituent letter. Well bake the potatoes black, it most certainly has endorsed the man who couldn’t vote to limit abortions to 20 weeks and only scrambled to get some kind of pro life creds after he realized he had a serious primary challenger. And it did so in a seriously sneaky fashion. A letter — signed by Ms. Gallagher — was sent May 7 to the local pro life activists that had worked for or contributed to the group, and only to them. She said in bold, underline print I am writing to let you know that it is important to vote to re-elected Alex Charlton as State Representative in the Republican Primary on Tuesday, May 15 and, in bold print It is vital we stand with Alex Charlton on Tuesday May 15 and Make sure that you go to the polls on Tuesday, May 15 and vote for Alex and Encourage your friends, relatives and neighbors to go out vote for Alex Charlton on Tuesday, May 15. That’s not an endorsement? LOL. The letter is included in this article as a jpg file. Ms. Gallagher correctly points out that the likely Democrat will be a more extremist pro abort than Charlton. She fails, however, to point out that this person is not running in the GOP primary and that Charlton’s opponent Regina Scheerer — who is not just a sincere supporter of protecting the helpless but will also be a fighter against cronyism and corruption and inflated school construction costs — has as good a chance of winning the general, actually we think better, than Charlton. For the record, the entire civilized world bans abortions at 18 weeks or less with most of them banning abortions at 12 weeks. Ellingsen, Welsh Seek State Committee Race — A mild medical issue last week has not caused Donna Ellingsen to quit her bid to represent Republican voters from State Committee Region 2 of Chester County on the Pennsylvania Republican Committee. She and her running mate Tim Welsh have put real fear in the party bosses getting rich off cronyism and corruption and they are going pedal to the metal to stop citizen crusaders. We are republishing this article from April 20. Complaints are common about cronyism and corruption; about unfair taxes and public spending with no benefit for most. Most of the time the complainers only vote in major elections if at all. We aren’t going to judge. The lazy, corrupt, cronyist media likes it like that and fails to report the issues in a way that explains their ultimate consequences. On May 15, Republican voters in State Committee Region 2 of Chester County will have a chance to give a black eye to cronyism. Two candidates long-sickened by the how-can-we-milk-the-cow-today attitude of the GOP leadership are in the race. They are Donna Ellingsen and Tim Welsh. The 351 state committeepeople are elected every four years during a primary election. 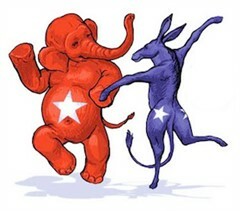 They determine who the party endorses in state-wide elections and, more significantly, pick the state party leadership. Last year, a guy who works for a political fixer and has close ties with the state’s leading D behind Tom Wolf won the state chairmanship . It was by just two votes despite arm twisting and intimidation. There are rarely challengers to the people put up by the party leaders. Chesco Region 2 is a exception hence an opportunity. It consists of Coatesville, South Coatesville, Modena, and Valley from Area 14; Atglen, East Fallowfield, West Fallowfield, Highland, Parkesburg , Sadsbury and West Sadsburgy from Area 15; Elk, East Nottingham , Lower Oxford, Oxford Borough, Upper Oxford and West Nottingham from Area 19; and Caln and West Brandywine. To help Donna and Tim call 610-932-2242.